The incredible growth and potential of e-commerce shows no signs of abating. A recent Forbes article, for instance, emphasized just how critical online sales have become to large and small retailers alike. Brick-and-mortar giants, small independent stores and online specialists are all re-evaluating and re-energizing their e-commerce strategies for 2018. The emphasis is on cross-platform sales, artificial intelligence software and customer-centered experiences. The rise of e-commerce has brought into rapid focus the questions of when, how and where retailers should take their products to a global audience. The internet has built a transactional bridge across borders, and corresponding advances in logistics and transportation are making it easier and faster to cross that bridge every day. For U.S. e-tailers, international markets are not just an opportunity – they may ultimately become a necessity for continued growth. 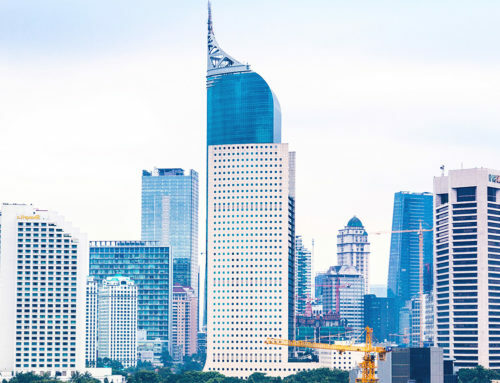 As this Business Insider assessment notes, U.S. and Chinese consumers are already embracing the online experience in massive numbers, but in emerging markets like Latin America and Southeast Asia, the potential for continued expansion – and new customers – is immense. If your company is considering a new or expanded global e-commerce strategy, it’s time to put some 2018 resolutions on paper — and to the test. 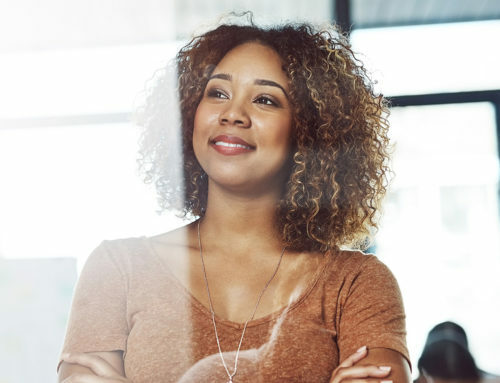 This year, resolve to activate the following 7 steps and tips for success. All the discussion about the impact of global e-commerce might suggest that you should simply launch your products in new international markets tomorrow, with no further questions asked. The reality is that you need to be ready to communicate effectively, ship safely across borders, and ensure your products align with your new target markets. 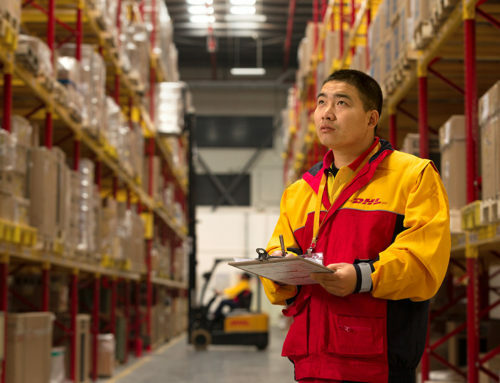 At DHL, we have developed a test to determine if your product offerings, and your organization’s capabilities, are “Relevant, Appropriable and Transferable.” The simple “RAT Test” aims to assess if audiences in new international markets will find value in your products; if your goods are unique enough to prevent imitation from competitors in the market you are entering; and if you can sell and deliver without having to spend excessively to reach the end-consumer. To learn more, click here. Your success in new international markets will be directly related to the amount of work you do before you begin selling. Take time to research market data, including key information that the U.S. International Trade Administration and Export.gov provide. You can also review country-specific data that DHL provides. Visit your target markets if at all possible, meet local distributors and import agents, and gain insight into the cultural differences of your new customers. Like your overall business plan, your export plan must be clearly defined and continually updated. Create a detailed export strategy that includes sales and marketing plans, budgets, implementation schedules, and logistics procedures. And be sure to develop a clear social media plan as part of your overall e-commerce marketing efforts. To truly engage with customers, you must speak their language—culturally and literally. You need to understand their cultural interests and preferences, and your website and marketing materials should reflect your understanding and sensitivity. Many companies turn to online translation services for assistance, but you may want to enlist the help of an experienced translation agency instead. The wrong words might be ineffective in reaching customers in South America or Asia, and they could even be offensive. Global e-commerce brings great opportunities – and real challenges. Among the biggest concerns for new traders is how to estimate duties and taxes, which the destination country levies to protect local markets and generate state revenue. 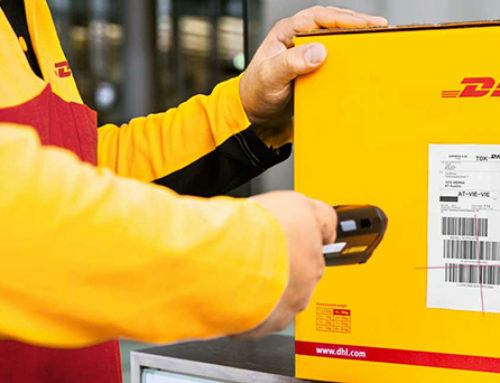 Each country has its own standards for what goods are dutiable, and the DHL Trade Automation Service (TAS) provides quick and easy access to this information. TAS is free and only requires you to establish login credentials to access a broad range of intelligence regarding any international transaction. Eighty percent of delayed cross-border shipments can be linked to paperwork problems. To get your products moving quickly to your international customers, it is critical that all of your shipping documents are accurate and complete. Goods must be described fully; for example, if you are shipping “computer parts,” you must use those exact words in the description and the brand name, model and serial numbers of the parts. Using terms such as “gift” or “parts” is not sufficient and will cause delays. Your shipper and consignee information must be complete and accurate, and you must also properly value the products being shipped. The safe and efficient delivery of your goods to customers is essential to keep your e-commerce business moving. Whether your customers are global or local, the internet has created the expectation of speed and simplicity. 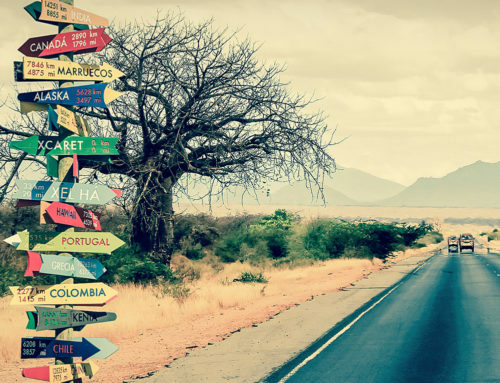 Make sure your shipping and logistics partner is experienced in global delivery, and verify that it has the resources available to reach each of your international target markets. What are your global e-commerce plans for 2018? Let us know on Twitter @DHLUS.